Digital Harbor Foundation is very passionate about having females in our space and involved in what we do. One of our main goals is to increase the number of female program participants and increase retention of girls in our programs. The Girls & Making Series is a way for us to share success stories and the important role that females can play in making and technology projects and careers. To see other posts from this series, click here. 1. Why are you passionate about having female makers in our space? I am passionate about female makers in our space because like anything, with diversity you get different view points, which means different ideas, in turn when we collaborate we can turn our ideas into better more efficient creations. 2. What is one of your favorite memories as a young female maker? Growing up My Mom would let me cook/bake my own creations, using anything in the kitchen. I remember trying my hardest to make cookies, thinking through the ingredients I knew went into cookies and being sure they would be the best cookies ever. In reality after my mom baked them for me they never tasted that good, but it was my first time I really tried to problem solve and create. Now, 20 some odd years later I can make some pretty darn good cookies. 3. How can we get more girls interested in making programs? I’m not sure how we can get more girls interested in making programs other than getting the word out and really emphasizing “Making.” I think as humans we are programed to create. Everyone has a need to create in some form or fashion, I’ve never met a kid that didn’t have an idea of something they would create whether digitally with a video game or computer or physically but more often what stops them from creating is either they don’t have the supplies needed or the support. So emphasizing to both boys and especially girls that a program centered around Making will allow them to create. 4. Have you always been interested in making? What made you interested and what was the first project you worked on? I would say I’ve always been into making but it wasn’t until about a year and a half ago that I starting incorporating tech into my making. I honestly don’t know what my first project was but I can list off about a million projects as a kid I wish I had the supplies for. I was the kid that when I could create a project to show my work I would. In High School the best English teacher I had was Mr. Talley. He would allow me to create a project for all of my book reports. I made a paper doll for The Count of Monte Cristo where you could change his outfits to go with each of his disguises. I also created a leather bond diary and wrote down entrees as if I were Buttercup. I had quit a few more projects I created but I think why this class made such a profound impact was that my teacher gave me room to create. I was the the one coming up with ways to prove I read the book, not him. 5. Why do you feel that girls shy away from making? I would say that if they are girls like me they shy away because they feel it has to do with tech. I would rather be creating with my hands than sitting at a computer. 1. Have you always been interested in making? I’ve been making stuff for almost as long as I can remember. It’s entirely possible that I came out of the womb drawing. I have been really lucky to be educated in the arts from a very young age, so I never really considered paths that weren’t creative. 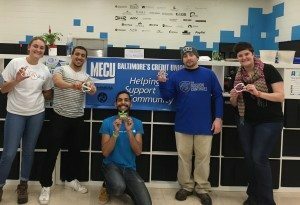 Since coming to Baltimore to attend school, I’ve been exposed to a plethora of ways to connect art and technology. In particular, I think to a collaborative project that involved creating installations for sensory therapy spaces. 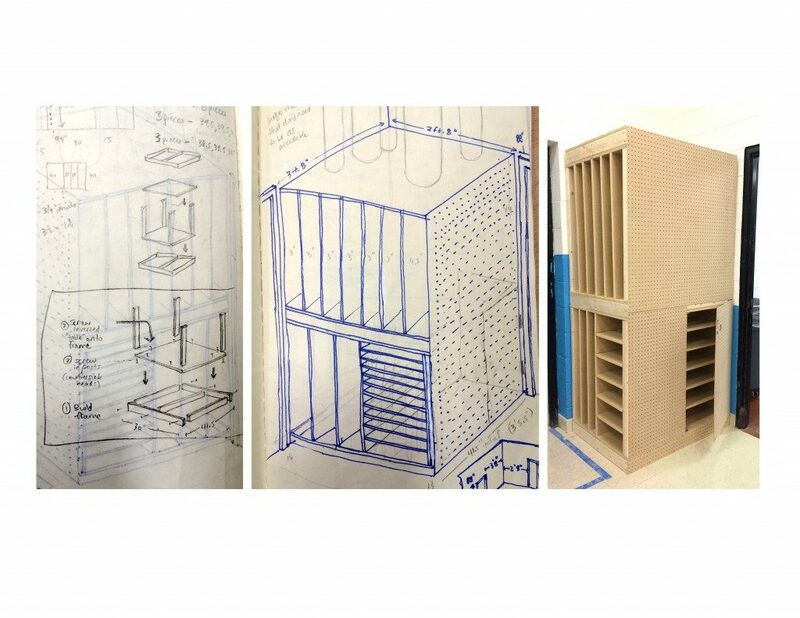 It was really exciting to take technical drawings and turn around and fabricate these ideas with others. It also taught me a lot about how following my creative impulses can lead me to connect with people in a really profound way. 2. Why are you passionate about having female makers in our space? I’m passionate about the work I do at DHF because it’s important to me to connect and empower those who I can share a similar creative drives and passions. I think women have unique capacities for empathy and communication, which can set up ideal conditions for making. Some of the strongest bonds in my life have been with those I’ve created with, so I want to contribute to a world where women know they have a place in this process and can rely on each other along the way. 3. What is one of your favorite memories of a young female maker? When I first got to DHF and started working with Maker Foundations, it really struck me how amazing the girls are who come here. They are incredibly driven, articulate and eager to learn on their feet. With the all-girls cohort it was especially clear how hands-on they were compared to the boys. Whereas their male counterparts generally started their projects with virtual components (designing Scratch games, mixing sounds in Soundplant), the girls started by making physical and building interactive elements into them. For instance, Violet built a stage and a really intricate drum set and then hooked it up to a Makey Makey and sound library, allowing others to play through the character she developed because she cared about them. Many of these kinds of projects stood out to me because they were strongly rooted in narratives which encouraged interaction and engagement in a really sophisticated way. At our showcase, I was overwhelmed by joy in seeing them bring others into the stories and worlds they’d created. 4. Why do you feel that girls shy away from making? I actually don’t think that girls shy away from making. I grew up in creative environments my whole life and I’ve always been surrounded by women there. There’s a whole history and tradition of women in arts and craft that has supported this. Within the rapidly changing landscapes of technology, however, it seems that women are less recognized. While we are certainly the minority in STEM-based learning, I don’t think this is due to lack of interest or ability. Rather, I think that young women depend on social structures and interactivity within creative spaces. On the surface, technology often does not appear this way. It may seem cold, detached and rewarding to those who works independently and in virtual capacities. 5. How can we get more girls interested in making programs? In order to increase female participation in STEM learning, I think it’s important to dismantle this perception. First and foremost, it’s important to build up a supportive community of women in both learning and leadership roles. At DHF, we introduced an all-girls cohort of Maker Foundations, which drastically increased retention among female makers. But it’s not enough to just get more girls in the space; we’ve worked hard to find and continue to look for ways to keep them here. In part, this involved revitalizing the Makerettes (our Friday making club for girls) in an effort to encourage young women to utilize the resources in our space together beyond the context of our courses. Mary was born and raised in Chester County, Pennsylvania, and moved to Baltimore in 2011 to attend the Maryland Institute College of Art. She studied painting at MICA, but became more interested in digital media and fabrication during her junior and senior years there. Right now, her studio practice involves generating moiré patterns digitally and plotting them with ballpoint pens and vinyl cutters. She also works collaboratively to develop toys and puzzles for education. 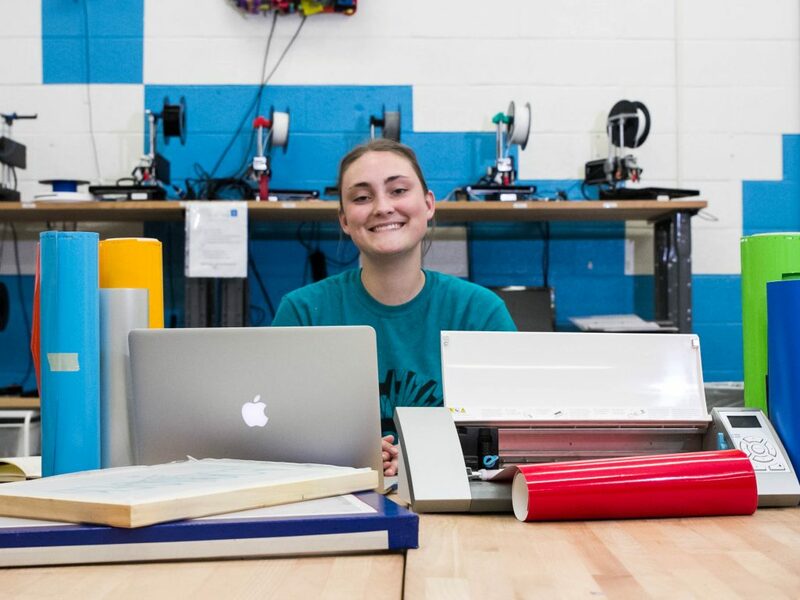 In addition to working at DHF, she manages the MCS (Make Cool Stuff) lab at MICA. Honestly, I have really enjoyed working directly with the kids at DHF. They have an energy and curiosity that is highly contagious. It has been especially exciting to see them develop projects that utilize 3D printing and the Makey Makeys. My background involves a lot of 3D printing, but I’ve usually been bound to tight constraints through work or school. Here, the students are given a lot of creative license and they have really pushed the boundaries in my own mind about what can be done with a simple set up. At the same time, it’s been really rewarding for me to learn alongside the students, as has been the case with the Makey Makeys. I don’t have as much experience with electronics, so I had some anxiety about assisting in teaching this unit initially. Ultimately, I found the setup really intuitive to use, but seeing the kids bring their ideas to life taught me so much more than I could have learned on my own. I am incredibly excited to continue working with the Makerettes. All of the girls I’ve worked with in Maker Foundations are incredibly smart and equally motivated. One of my goals is to direct that energy towards additional projects that excite them that they wouldn’t have the opportunity to work on in the program. This might mean using technology outside the boundaries of Maker Foundations, such as the vinyl or laser cutters. It could also mean working collaboratively for longer periods of time on more advanced projects together. In the past, the Makerettes have worked on projects that stay at DHF and enhance the visual environment; I want to continue that tradition as well. Most of all, I want to get to know the girls at DHF a little better and do what I can to create a welcoming space for the girls to make within and keep coming back to. We are very excited to have Mary as part of our team here at DHF as a Program Specialist! 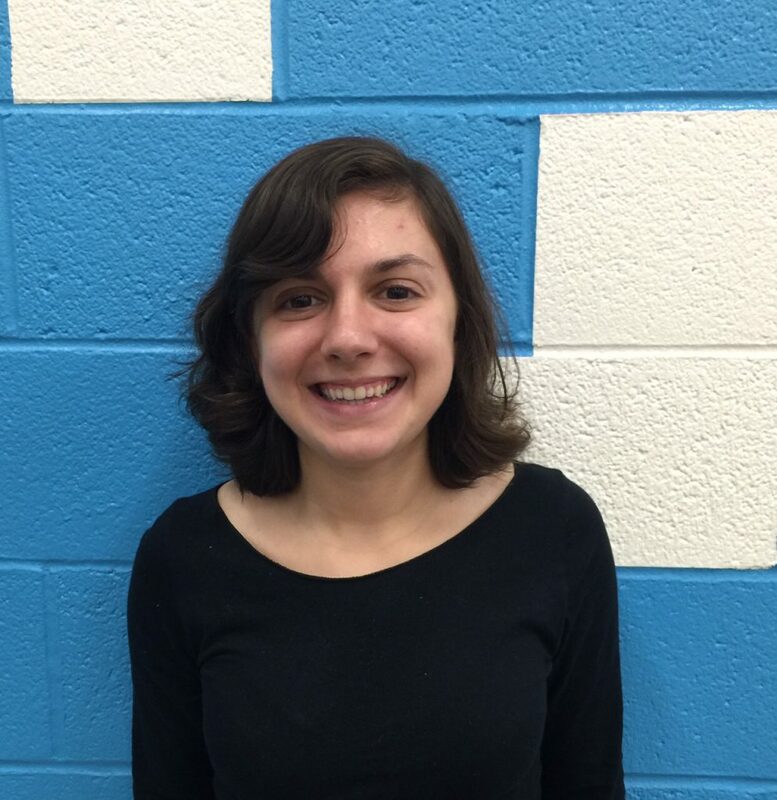 She brings enthusiasm and a variety of skills she is anxious to apply to our Makerettes program, which is awesome! We look forward to working more with Mary and seeing her impact grow here at DHF. Jen is a New York native who came to Baltimore for school nine years ago and fell in love with the city. She graduated from MICA in 2010 with a Fine Arts degree, but found herself building and tinkering more often than painting and drawing. After a number of freelance visual display jobs, and curating gallery shows at Brewer’s Art, Jen moved on to Under Armour, where she wrote visual communication to stores across the country on store layout and merchandise display. Continuing to search for work that fulfilled her passions and desire to work for a better cause, Jen learned of a fellowship program through Baltimore Corps, a new social entrepreneurship start-up in the city. As soon as she found Digital Harbor Foundation, Jen knew this was where she was meant to be. What has been your favorite thing about working at DHF so far? I get to make things every day! It’s been a long time since I had the chance to open a sketchbook at work, and now I use it constantly. When I’m not wielding drills and saws, I’m diagramming the next project and brainstorming with a team who shares the same passions for creating. And it’s so rewarding to know that my design challenges are focused on making the space better for the youth who come here to learn and explore. What are you looking forward to working on / doing at DHF? I have so many ideas for the space itself and how we can elevate the functionality and visual appeal. I think we can make the Tech Center even more interactive and showcase student and staff work in new and creative ways. 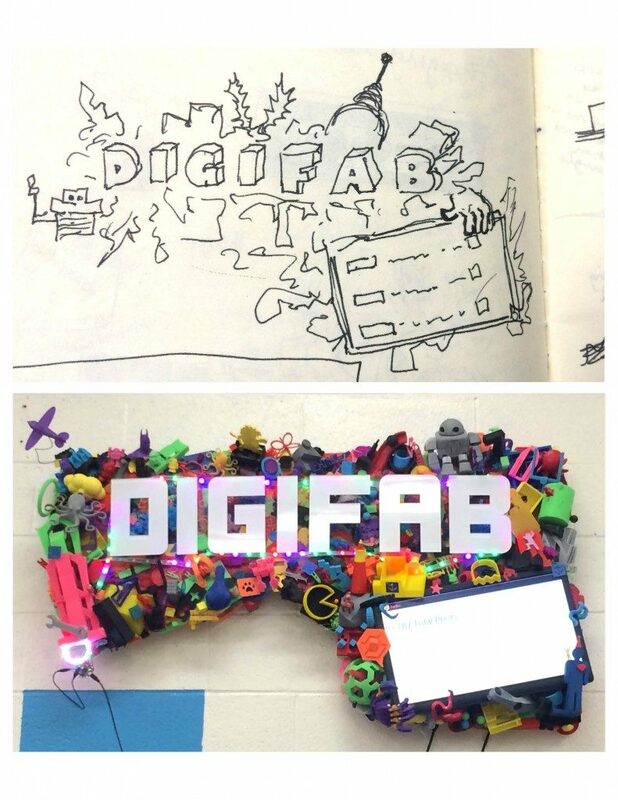 One of the things that excites me most is the idea that our work will be a blueprint for other Makerspaces across the country. The work I did at Under Armour definitely informs that, so I’m excited to see where that project can go. 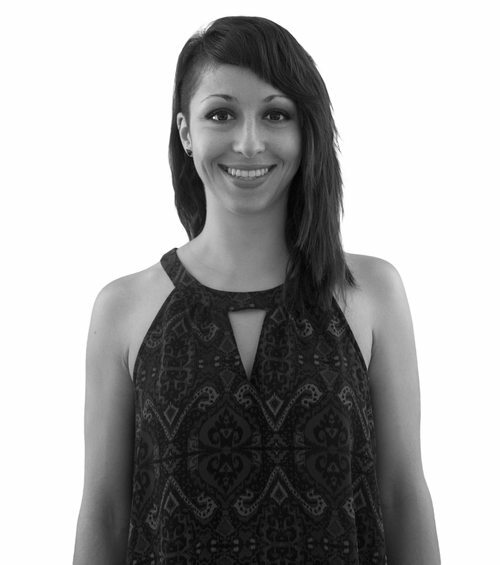 We are so happy to have Jen on board here at DHF as our Special Projects Manager! She has been a valuable addition to our team and brings a much needed skill-set and enthusiasm for making and documenting. We look forward to continuing to work with Jen and learn more about her. We are pleased to partner with The Mission Continues, an organization that empowers veterans to serve their country in new ways. Our Mission Continues fellow is Paul “AmmoCan” Silva who is serving as a tech specialist with us. Paul has a wealth of knowledge about web development and WordPress that he has been using to provide insight and direction on our WebSLAM program. He has been creating new content and resources about web development for our youth and staff. In addition to his Tech Specialist duties, Paul has also been volunteering to help with our youth programs including helping out last night at our Family Make Night. We are very thankful to have Paul be a member of the DHF team and thank him and all of our veterans for their brave service to our country. We are so excited to kickoff our third year participating in MakerEd’s Maker Corps program as a Host Site for Maker Corps Members! 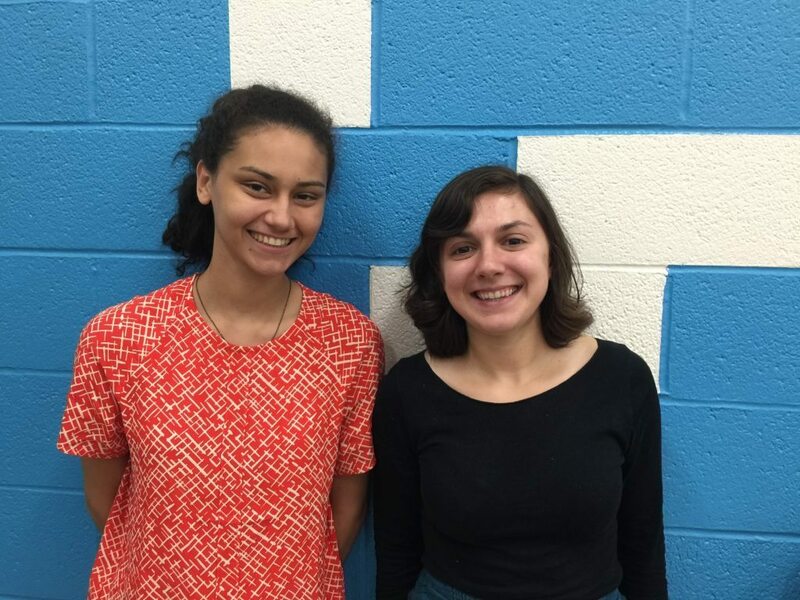 This summer we have two Maker Corps Members – Richelle & Laura – who will be joining us for summer programming. So far, these two have been motivated and enthusiastic and are off to an amazing start! 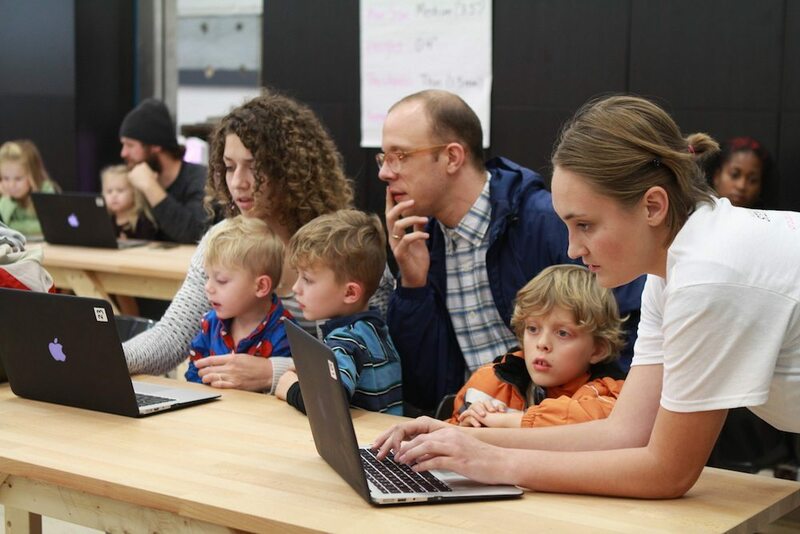 They will both be working primarily with our Mini Makers Maker Camp, which is our elementary summer program, supporting exciting camps like filmmaking, 3D printing, and game design. 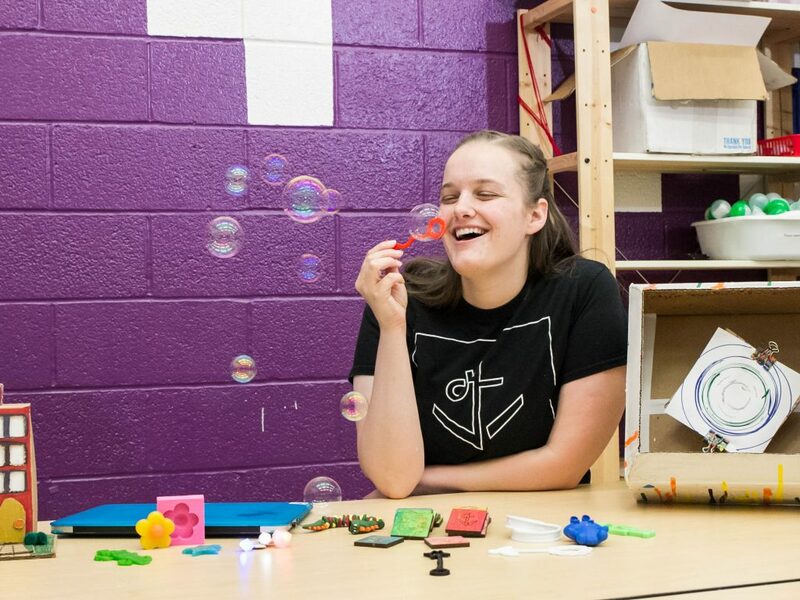 In addition to working directly with youth, Laura and Richelle will also be working on an exciting e-textiles project during their designated Maker-in-Residence time this summer! Here’s a little more information about each of them, in their own words. Hi everybody! 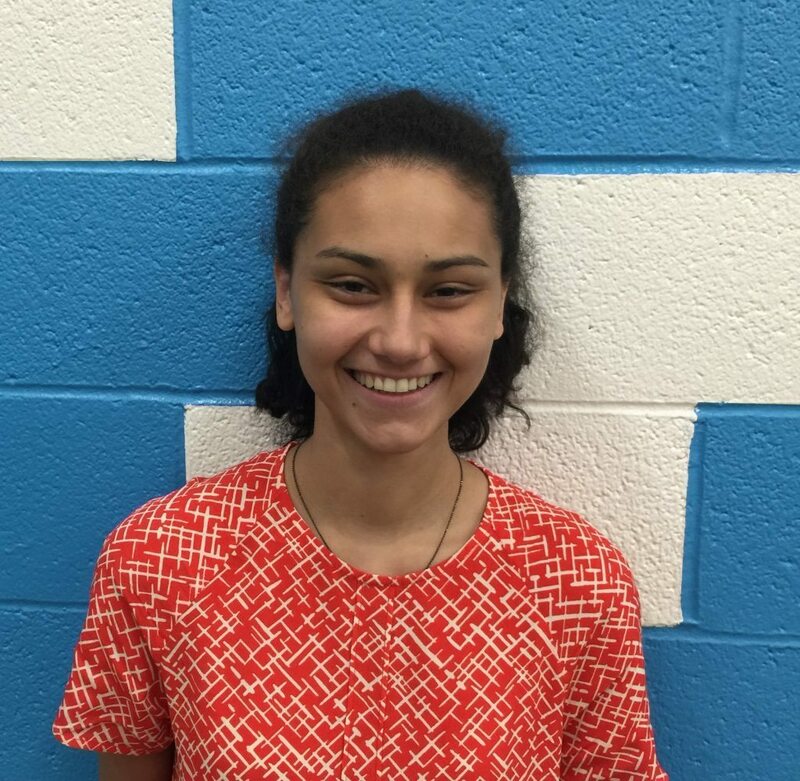 My name is Richelle Vargas and I will be working with 1st through 5th graders as a Maker Corps Member this summer at DHF. I was born and raised in Miami, FL and just graduated with a Bachelor’s in Fine Arts in Interactive Arts from the Maryland Institute College of Art. Next May, I will graduate with an MAT in Art Education. This summer I am looking forward to sharing my curiosity of tech and tinkering with younger children. It inspires me so much to see little kids creating with and understanding technology at such a young age. DHF is a space that combines teaching, collaboration, art, and tech – in other words a great environment for me to become a better teacher and mentor. 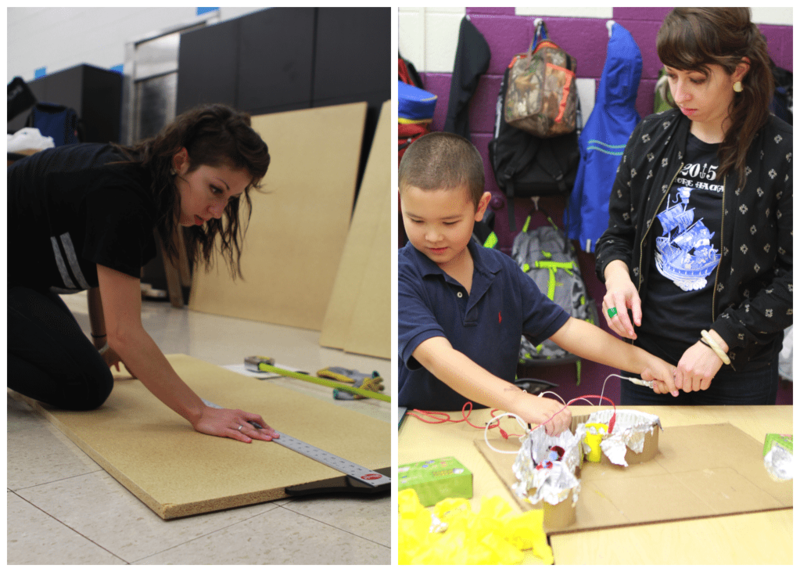 One last thing I’m excited about with Maker Corps is collaborating with Laura on our Maker-in-Residence project. 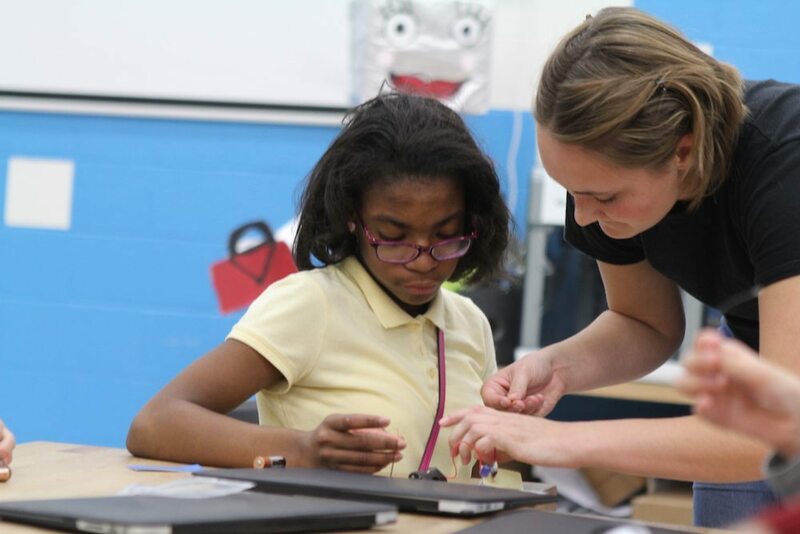 We will be teaching ourselves together about wearable electronics, and then develop a lesson or project that will be able be taught to future students! 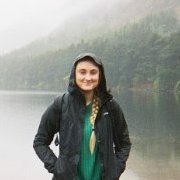 My name is Laura Wright and I am currently an industrial and interaction design student at Syracuse University. I am passionate about applying design thinking to a multitude of different problems and situations. I love design research and experimenting with new materials and software. When I’m not in design/maker world, I love being outside and doing a bunch of different outdoorsy activities. I am extremely looking forward to see what the kids create this summer at DHF. I am excited to see all the different routes that each individual will take to reach an end goal. I am also looking forward to sharing my love for exercising creative muscles and engaging in hands on activities. I can’t wait to start planning curriculum for each different unit in Maker Camp. The DHF staff have welcomed Laura and Richelle and we are all looking forward to working with them to deliver some of our best summer programming yet!